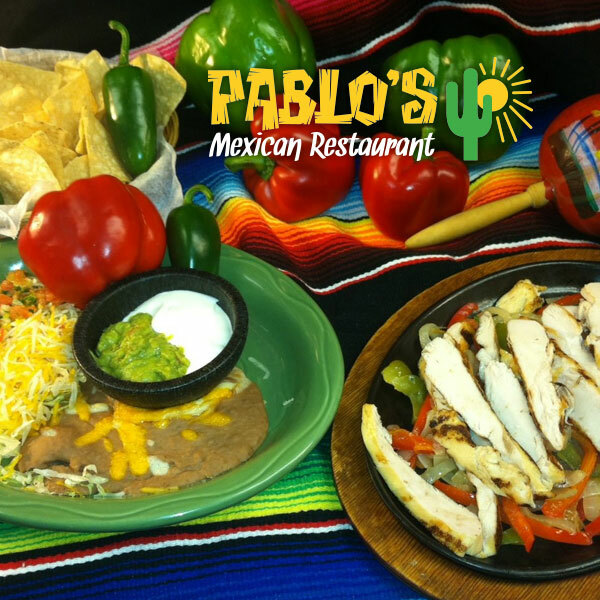 Pablos Mexican Restaurant offers both a Taco Bar and Fajita Bar for your catering needs. Pick-up and delivery options are available. 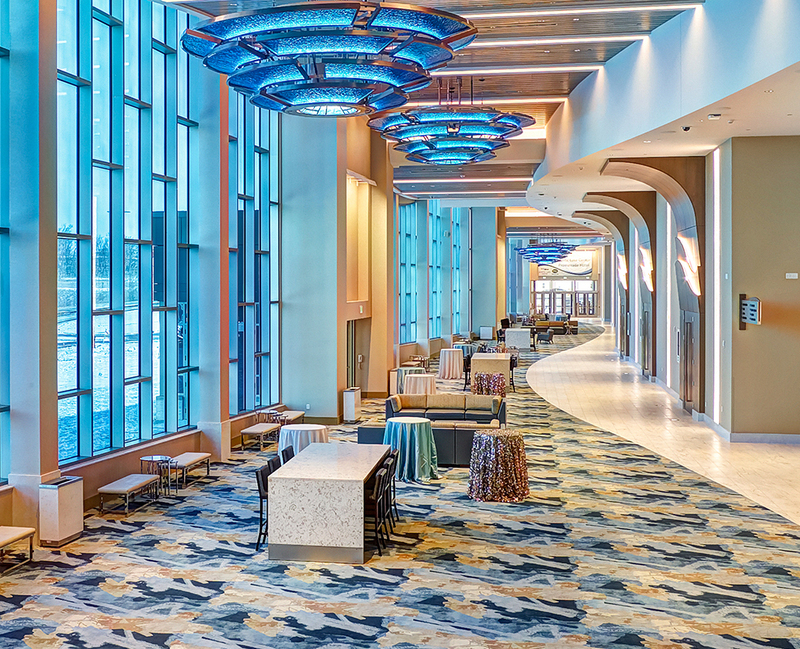 As the newest event and convention center in the Twin Cities metro area, Mystic Lake Center is the natural choice to host business meetings, conferences, weddings, expos and more. 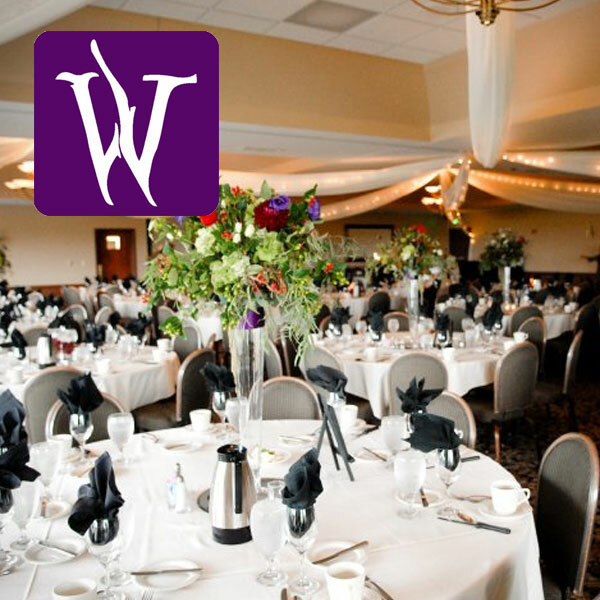 The Wilds Golf Club banquet rooms gracefully fit the needs of most meeting and seminar requirements. From a 10 person meeting to a dinner party for 350, they have the perfect accommodations. Their professional staff (including an Event Coordinator) with their experience and commitment will guide you through your event down to the last detail. 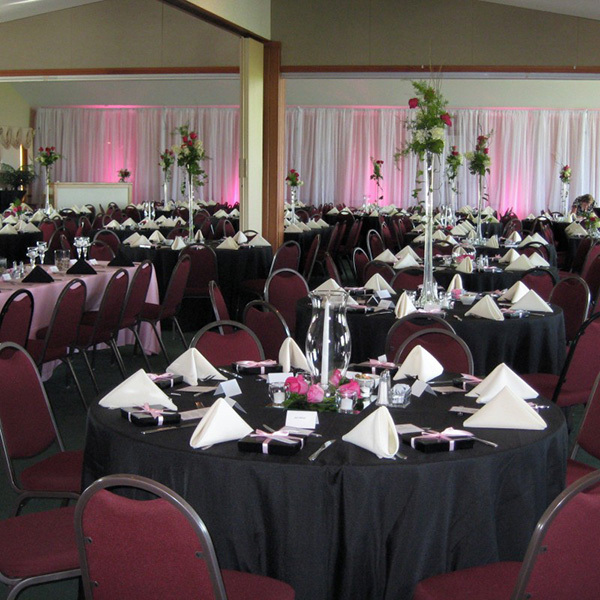 They are also a great spot for weddings, banquets, and tournament outings. Our mission is to provide professional reliable, on time and quality transportation service to our customers. Honesty, ethics and integrity are how we lead our business decisions. 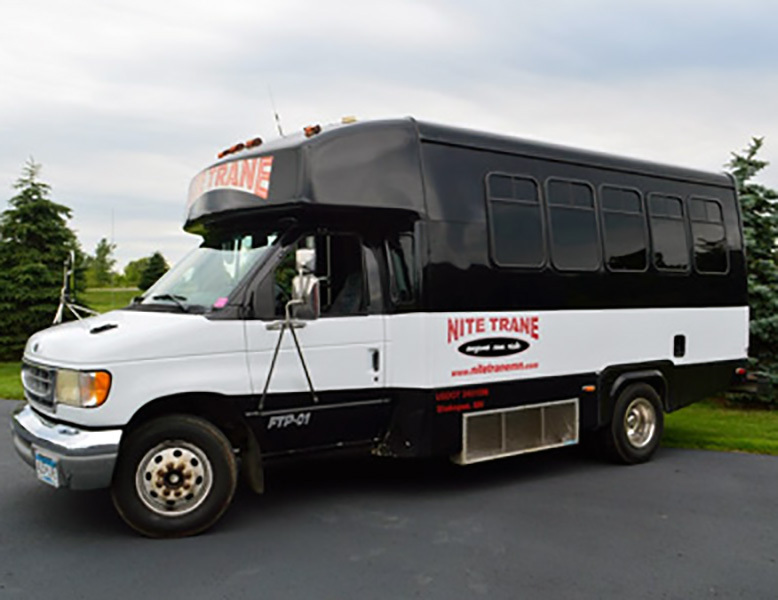 Services include Airport Transportation, Bachelor/Bachelorette Parties, Casino Rides, Corporate Events, Sporting Events & Concerts, Special Occasions and Weddings. 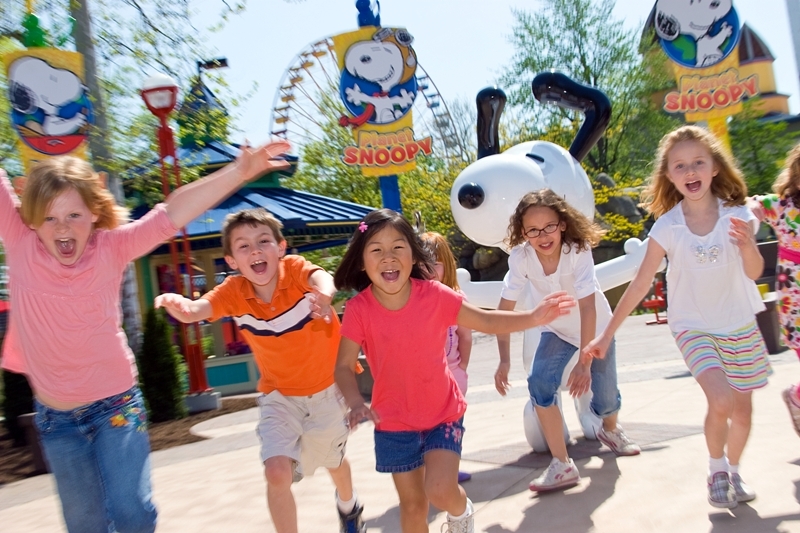 Valleyfair can offer your group a "Best Day of the Year" experience with rollercoasters, thrill rides, a waterpark, and live entertainment. Outings can be tailored to fit your needs and budget. With a tradition-steeped history and more than 75 attractions to offer, there is something for everyone to enjoy and remember for years to come. No matter the size of your group, one of their plans will accommodate you. All the Rage was born from a love and passion for both entertaining and decorating. If you are planning an event, All the Rage is your one stop shop to make your event one that guests will remember. Panera Bread has menus for every event, big of small. 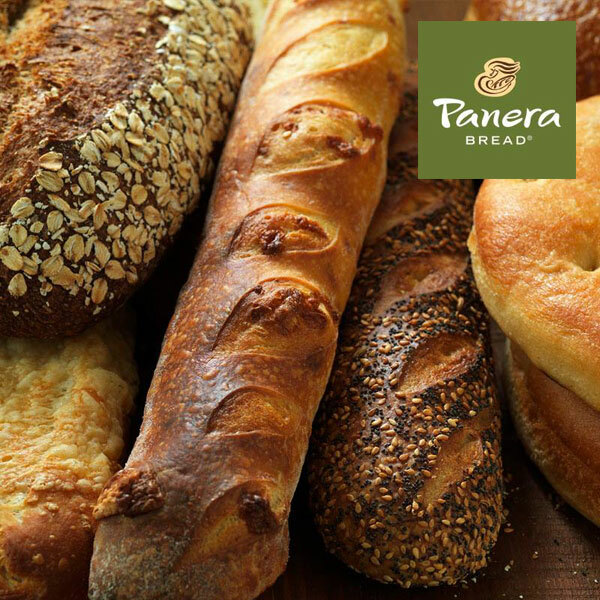 For an office meeting for 10 to a corporate conference for thousands, Panera Bread has menus for every occasion and dietary preference. Work with their expert sales managers to plan your next event! 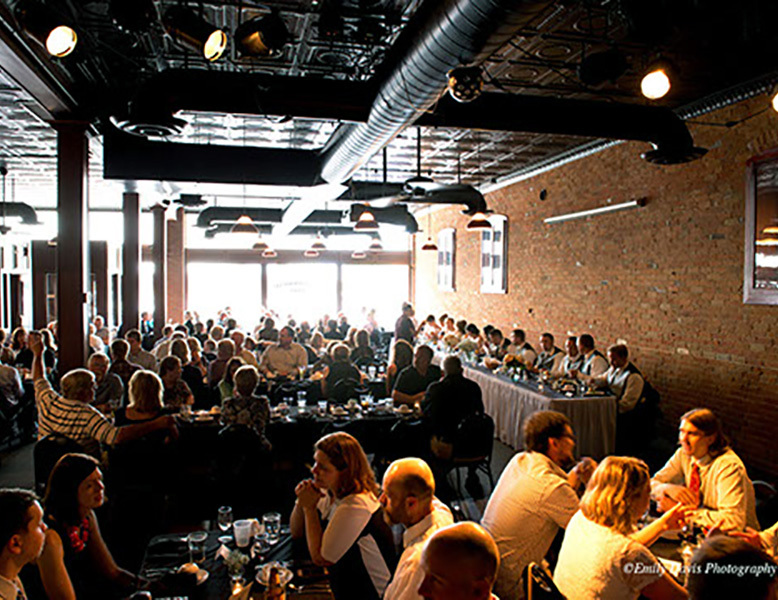 Located in downtown Shakopee, Minnesota, Turtle’s 1890 Social Centre is a historic, fully renovated event space built in the late 1800s. Their venue offers a sophisticated, classic, convenient space to host your special event with unique atmosphere and decor. 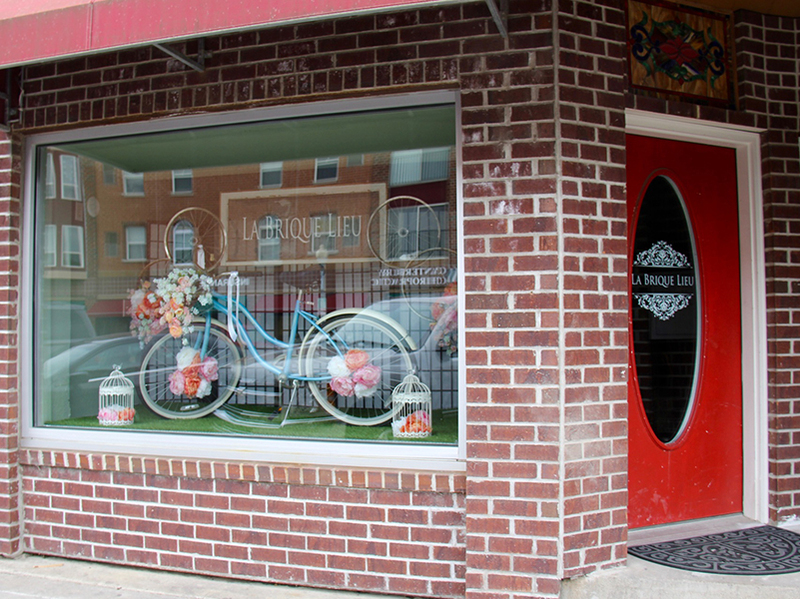 Perfect for your wedding and/or reception, banquet, meeting or special events. The Snug is your place to gather with your friends and enjoy some of the best drinks around. Any reason is a good reason to come together! 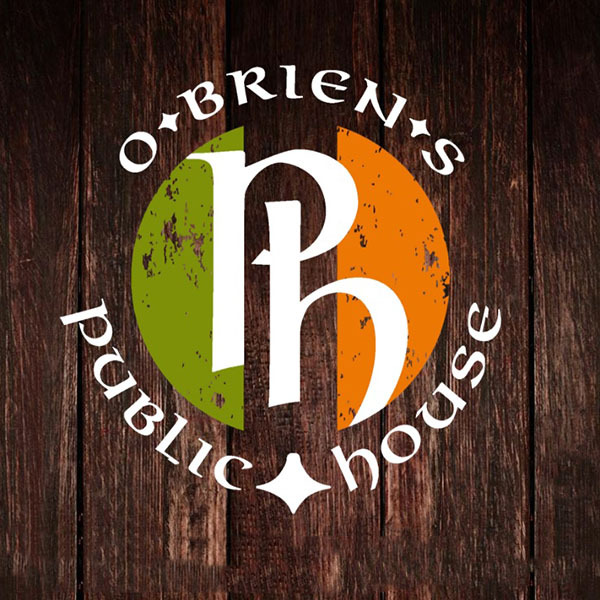 So gather your team, co-workers, family or friends and plan your event at O’Brien’s Public House in The Snug. Since the opening of this grand facility, Minnesota’s largest companies, associations and non-profit organizations have been hosting important events at Canterbury Park. 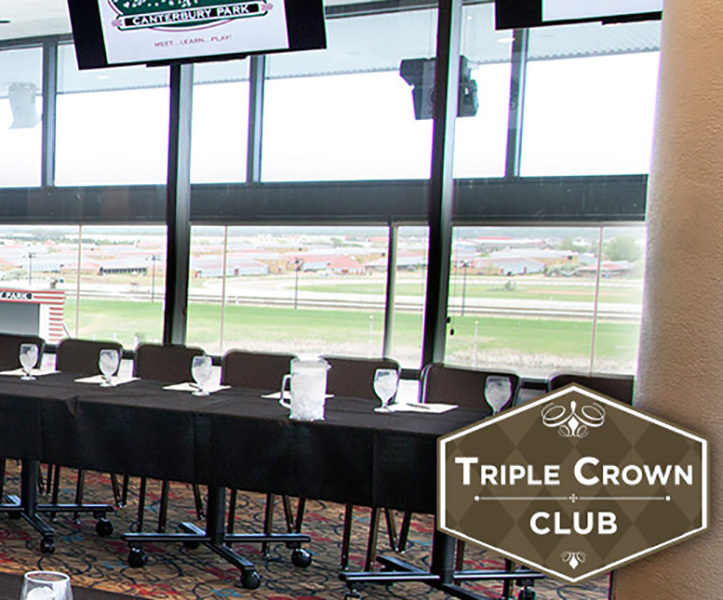 With more than 85,000 square feet of flexible space and a catering and event team ready to take care of your every need, Canterbury Park is the perfect venue for your next event. We invite you to experience The Canterbury Way. Looking for a place to rest, relax, meet or entertain? You have found an exciting new place with space that will allow you to fill it any way you like. Enjoy friends and family, have a Scrapbook weekend get away, Bridal Showers, Bicycling Buddies, Motorcycle Maniacs (which I am one), Golf Groups, Family Reunions, Yoga Retreats, Quilting Comrads, Girls weekend away, Card Parties, Book Clubs, meetings or what ever you can dream up. Bring unique variety to your catered event. Fresh, delicious and perfect for business or personal occasions. 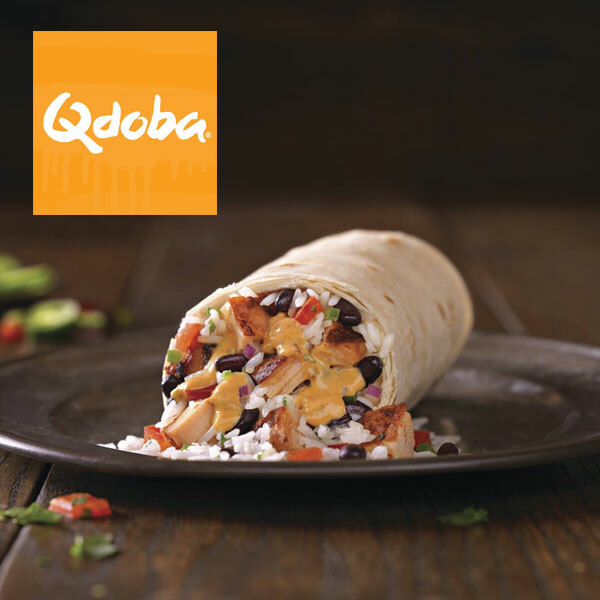 Serve as few as ten people or more than a hundred with Qdoba's Hot Bars. 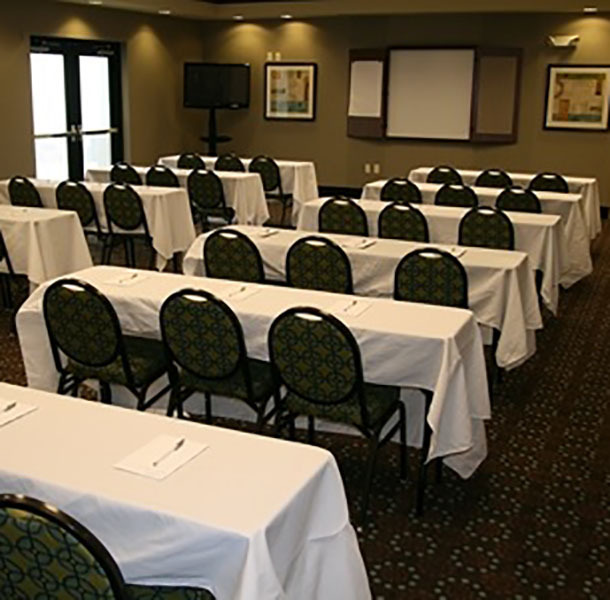 For small meetings or events, our Shakopee, MN hotel near Minneapolis provides a 960 sq. ft. meeting space that can be divided into two equal size rooms with all of the important features. Expect free WiFi, a flat-screen TV, a built-in projector screen, and a whiteboard at Hampton Inn Minneapolis/Shakopee. This versatile meeting space accommodates up to 96 people. 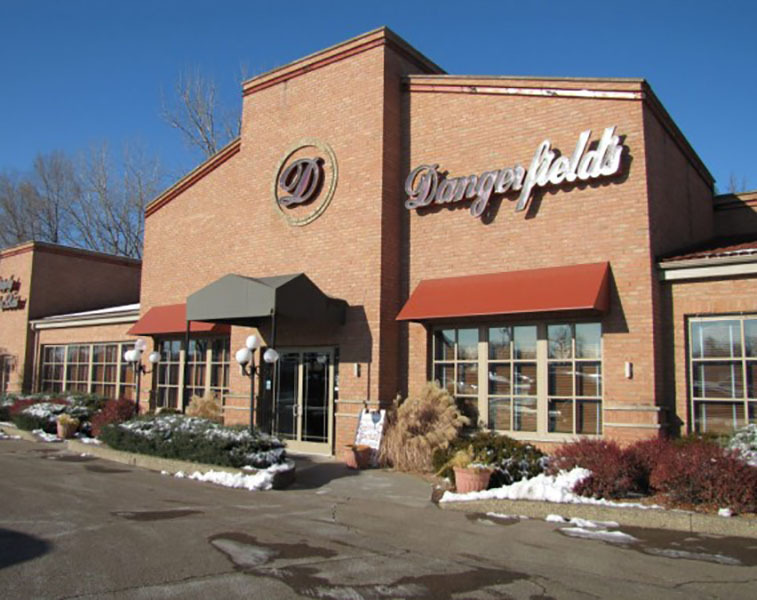 Hold your next gathering at Dangerfield's! Dangerfield’s culinary professionals have created a suggestive menu selection for your review. It is merely a suggestion although Dangerfield’s can create any cuisine and any selection you may desire. Regardless of your choice you will always taste the freshness, the quality and the presentation delivered in a very professional fashion. As always, Dangerfield’s delivers excellence for every affair. 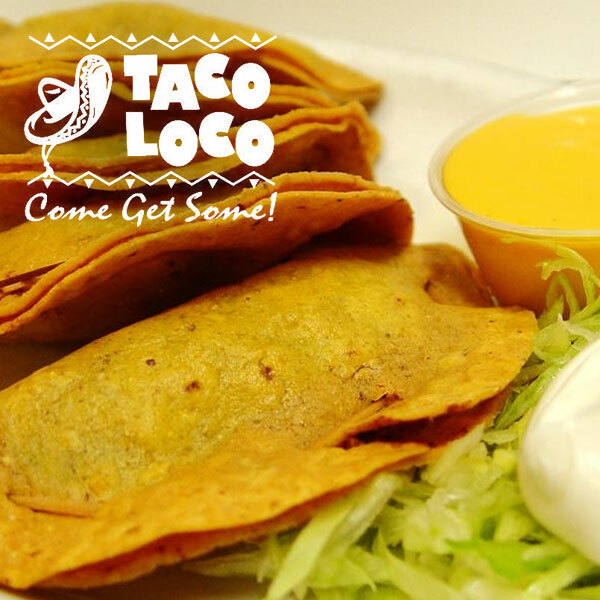 We specialize in Catering Authentic Mexican Dishes for any size event. Weddings, Receptions, Graduations, Parties & Much more. Tacos, Fajitas, Enchiladas and more. 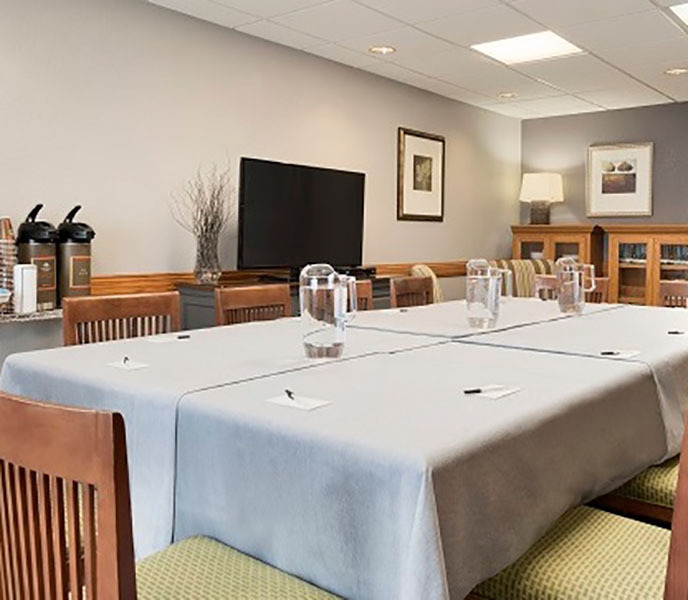 Centrally located to Valleyfair Amusement Park, Canterbury Park, Minnesota Renaissance Festival, and Mystic Lake Casino, America's Best Value Inn & Suites has over 6,400 square feet of meeting space for your next event. The Knights Event Center will strive to offer a top quality banquet, meeting, and reception facility to the community and surround areas. They shall strive every day to maintain our commitment to excellence. They're dedicated to setting a new standard for event management, with exceptional personal service and the meticulous planning required to make each occasion unique. They will position ourselves to become the premiere banquet, meeting, and reception facility throughout the South West Metro and surrounding areas. Make any gathering special with food prepared at the Ranch. 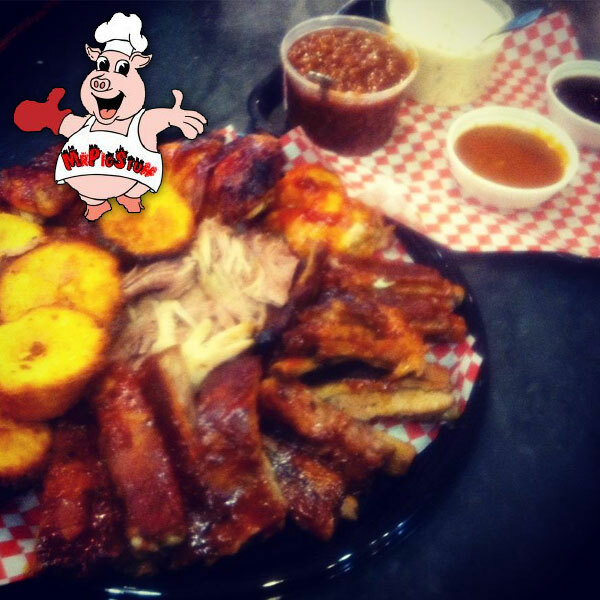 Your group is sure to enjoy everything from our original pizzas to the Country's Best Chicken. 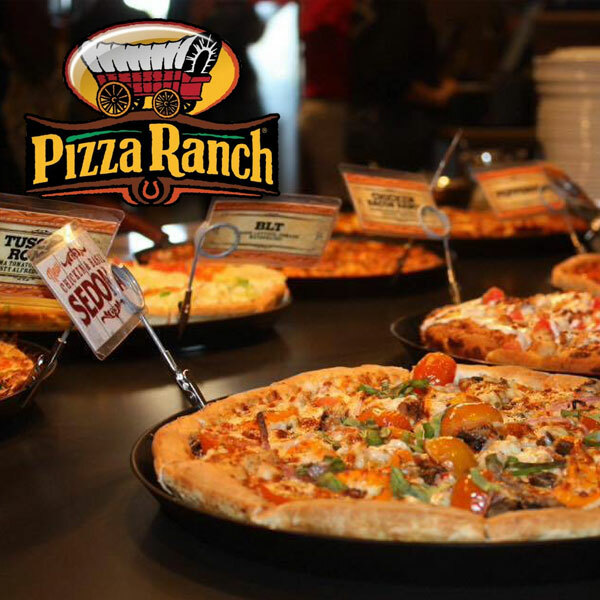 Call Pizza Ranch - Shakopee and talk to a Manager today about scheduling your group meal! A memorable experience awaits you with an event planned by MidAmerica Festivals. 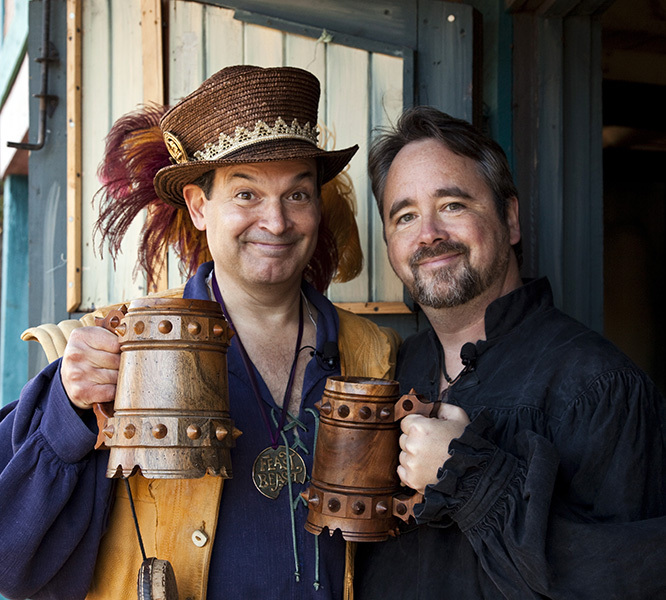 Select one of seven themed weekends out at the Minnesota Renaissance Festival or allow us to produce a special day designed only with you in mind. An event planner will work closely with you from the very first phone call to the departure of the very last guest. Please call us with any questions you may have. We look forward to working with you to create an event your guests will remember for years to come! 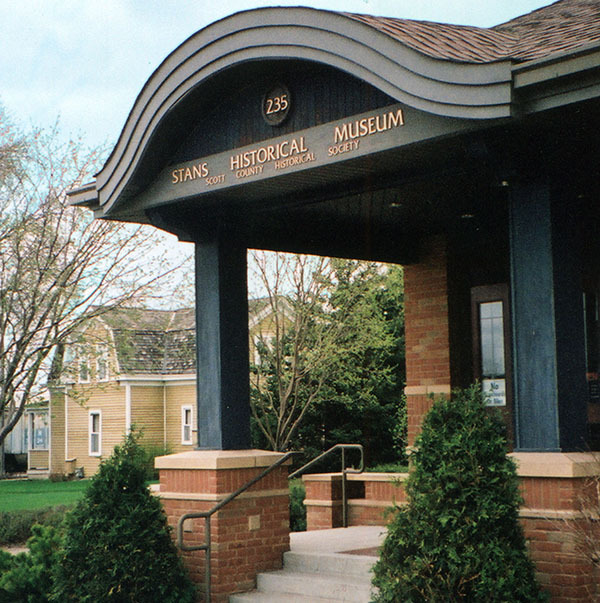 The Scott County Historical Society offers guided tours of the museum and/or the 1908 Stans House, as well as other historic Scott County Locations. They can even arrange special programs or tailor a tour to your group, including hands-on activities such as churning butter, grinding wheat, planting corn, beating rugs and playing games on the lawn. Let Mr. Pig Stuff make your next gathering a memorable one. Whether a casual lunch in the park, a formal wedding or a corporate event; Mr. Pig Stuff's professional catering team will make your event hassle free and one your guests will be talking about for years to come. 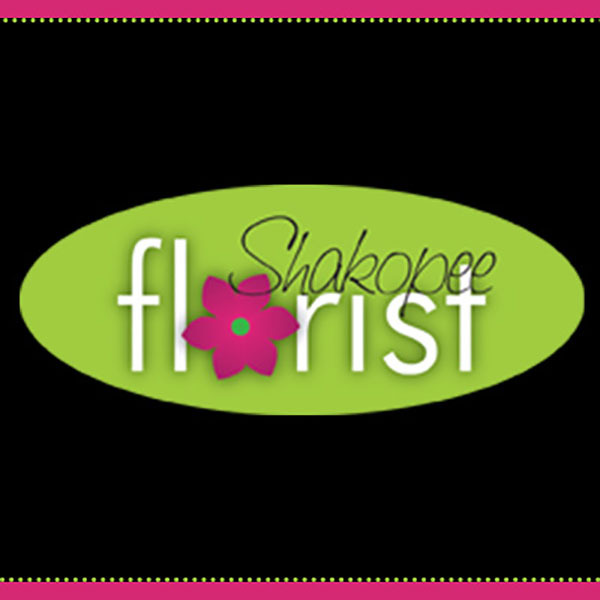 Full service floral shop offering Flowers, Plants, Chocolates, Balloons, Plush, Gifts and Permanent Botanicals. We are a custom shop that prides ourselves on providing the best customer service ever! During regular taproom hours - Badger Hill welcomes groups of any size! Bring your friends, order in some food and enjoy some cold beers. 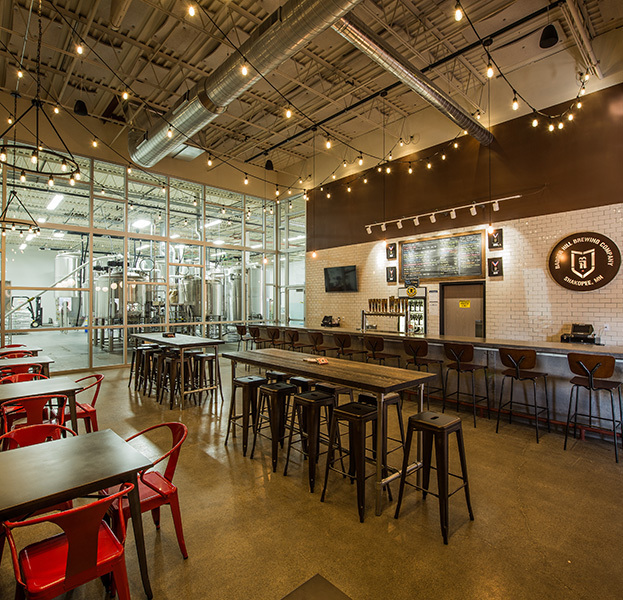 Badger Hill also offers the taproom for groups and parties during non-taproom hours. 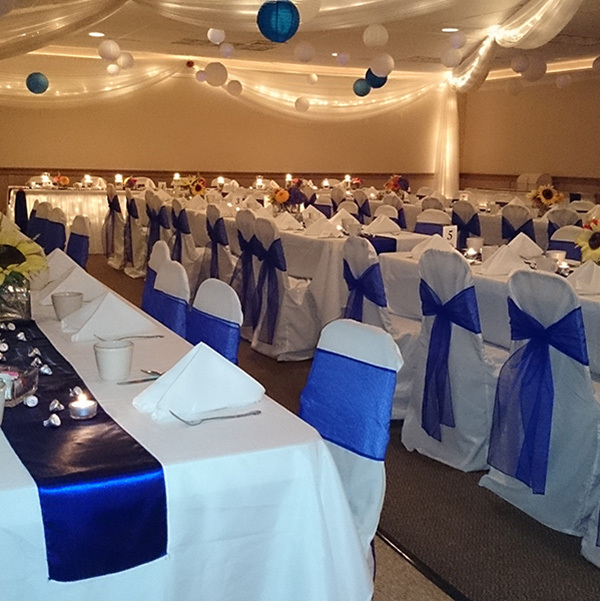 Banquet Hall space available meetings, weddings, parties, and more. 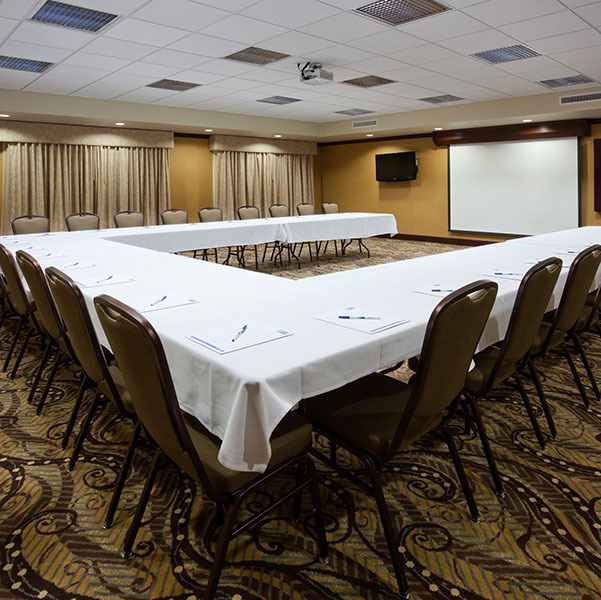 The Holiday Inn Express & Suites has meeting space available for up to 45 people. The largest onsite space is 900 square feet, with 975 total square feet available for meetings. Click for more information or to request a quote. 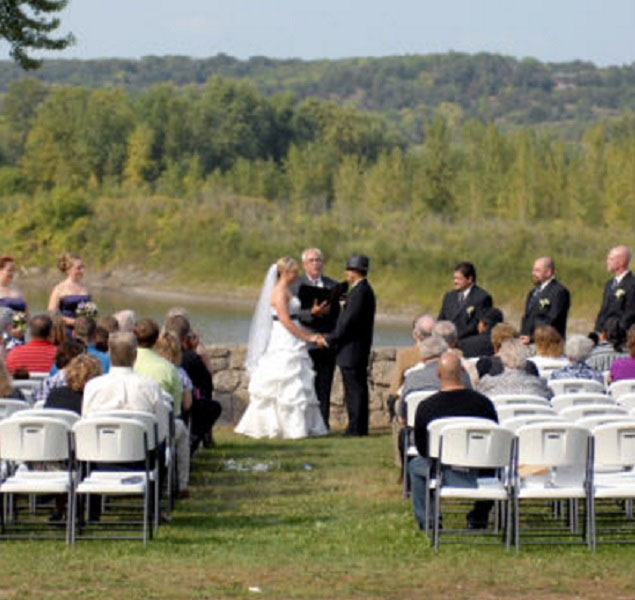 Featuring the Minnesota River as a backdrop and the quaint architecture of yesterday, The Landing is the perfect place to make your wedding or group event memorable. 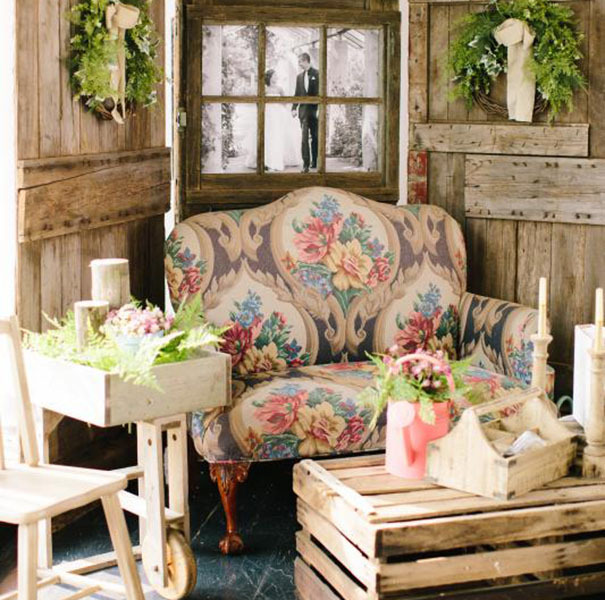 Offering indoor and outdoor sites, you are sure to find the right spot for your celebration. This facility is also a unique spot for corporate events and youth groups. 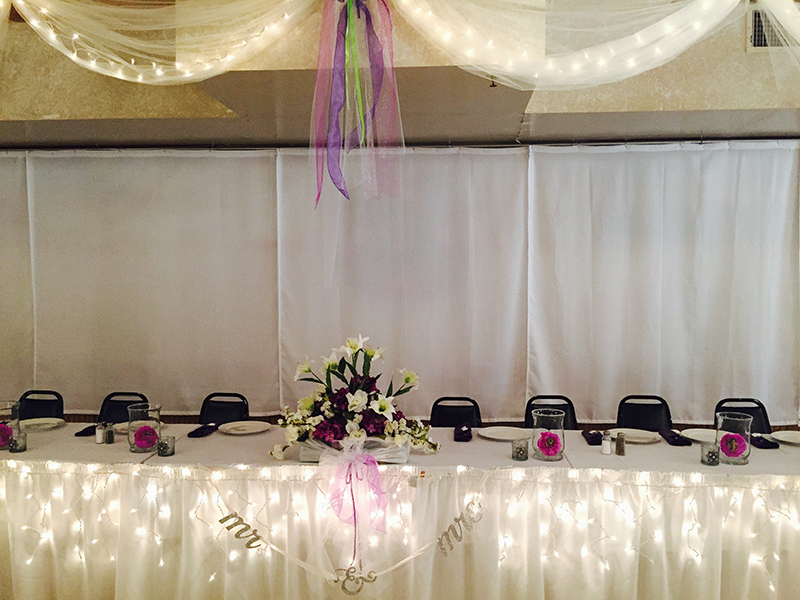 Ridges at Sand Creek offers the perfect setting for any wedding event. Their beautiful ballroom offers incredible views for your guests to enjoy. They take pride in providing you with excellent service. Let their experienced staff take care of the details so you can enjoy your event. Ridges has gained a reputation for great cuisine. Their culinary team continues to create the meals that your guests will rave about long after your event. 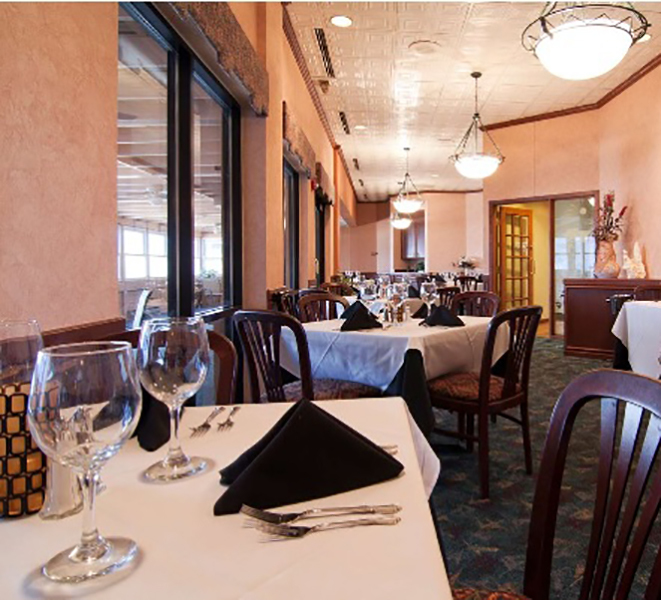 If you need convenient, attractive space to hold your social gathering or business assembly, look no further than the Country Inn & Suites, Minneapolis/Shakopee, MN. Our meeting space comes equipped with free Wi-Fi, and audiovisual equipment is available for rent. Our friendly and professional team can help with planning and execution so your event goes off without a hitch.